USATF-NJ Grand Prix sponsored event. 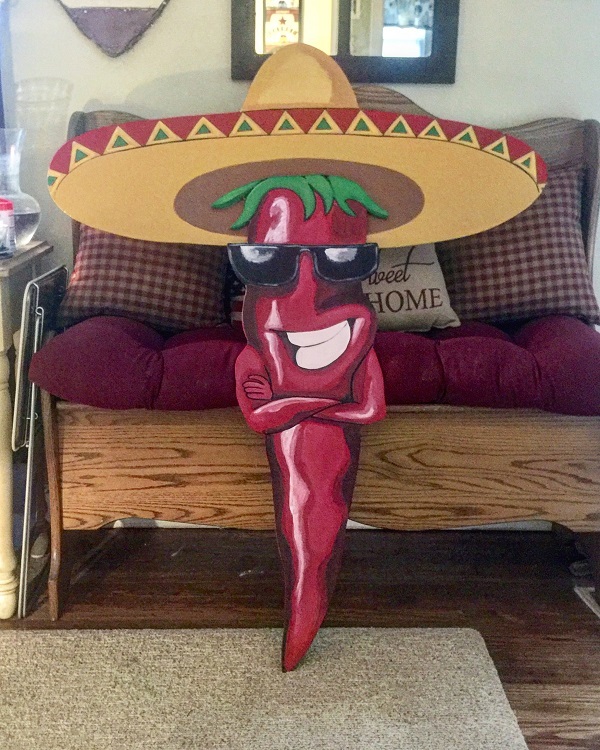 Business exposure reaches thousands. Proceeds benefit the community of Waldwick. OUTFRONT / Media our exclusive media sponsor for the Waldwick Chamber of Commerce 5K Run has generously donated digital billboard advertising space to promote our event. 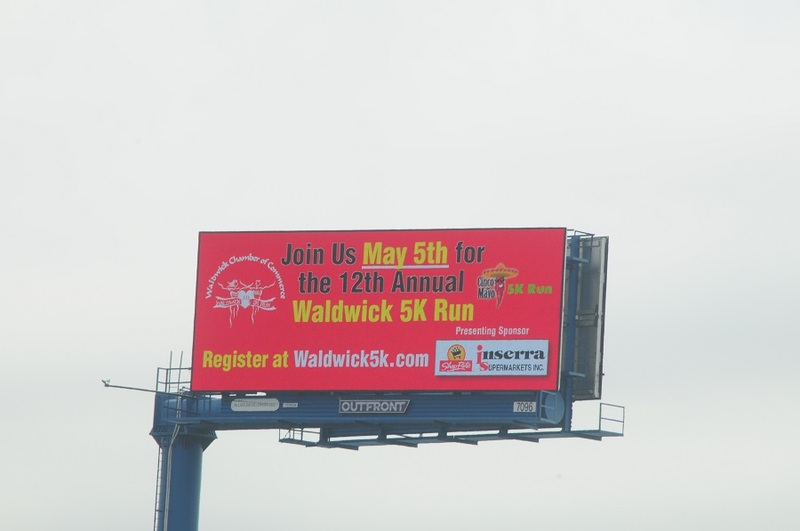 Be on the lookout, starting April 1st through May 5th for our W5K Run ad on digital billboards around Bergen County. 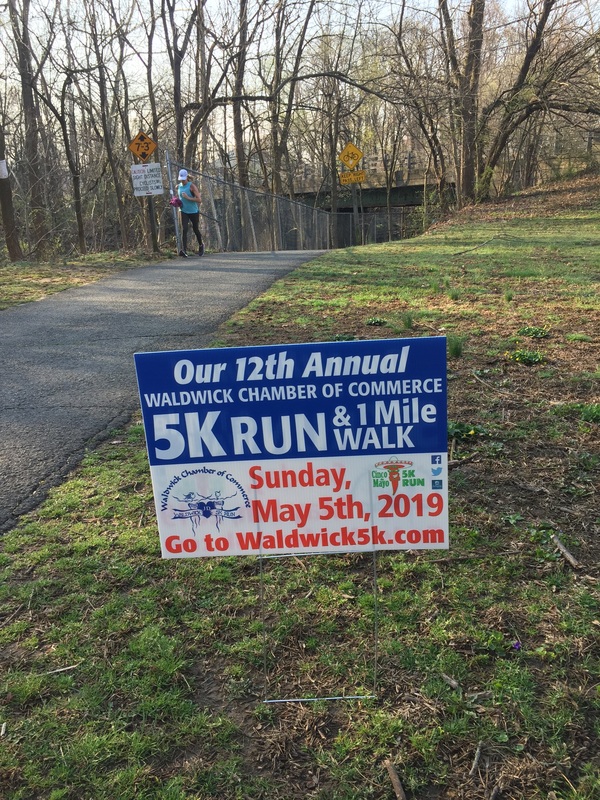 On behalf of the membership of the Waldwick Chamber of Commerce and myself, thank you for supporting the 11th Annual Waldwick Chamber of Commerce 5K Run & 1 Mile Walk. Although it rained, the weather certainly did not dampen the spirits of our event with over 500 runners and walkers crossing the finish line. What drives me each year to stage a premier 5K Run is my desire to keep the memory and spirit alive of two young heroes from our community who sacrificed their lives in service to our country and to the community of Waldwick; SSgt. Joseph D’Augustine and Police Officer Christopher Goodell. As some of you may know, we have added a third Marine to remember, Gunnery Sgt. Mark Hopkins who had served with Police Officer Goodell and was killed in a tragic plane crash on July 10, 2017. In both 2015 and 2016 Gunnery Sgt. Hopkins had brought a group of marines from VMGR-452 to run with us in memory of our fallen heroes. Gunnery Sgt. Hopkins was a true friend of mine and the Waldwick 5K Run. As we celebrate Memorial Day, please keep these men as well as all our troops who paid the ultimate sacrifice in your hearts and minds. It gives me great pleasure to serve as your Race Director for the past 10 years. Our sincere thanks to the Community of Waldwick as well as all our sponsors, volunteers, runners, walkers, and spectators. We look forward to seeing you all next year for the 12th Annual Waldwick Chamber of Commerce 5K Run & 1 Mile Walk.